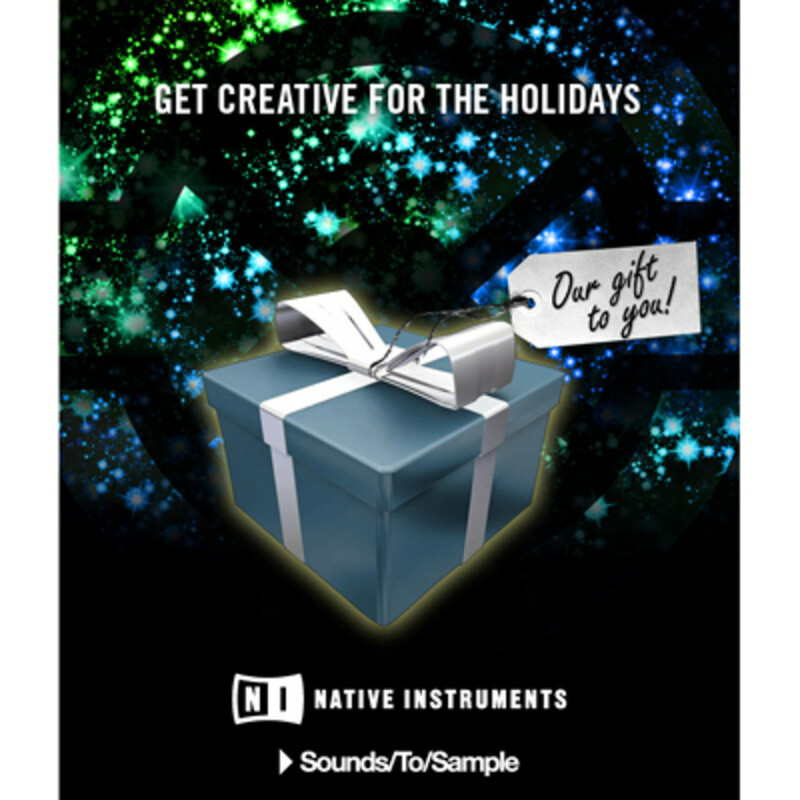 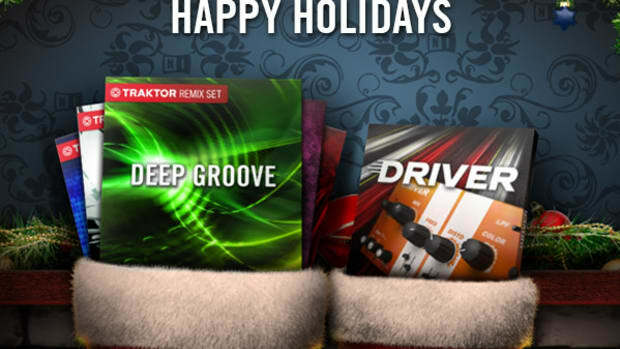 Not only is Native Instruments giving everyone 50% off all Traktor DJ program suites until December 31st, they are also giving everyone six new Traktor sample packages with all different genres of sounds and audio clips. 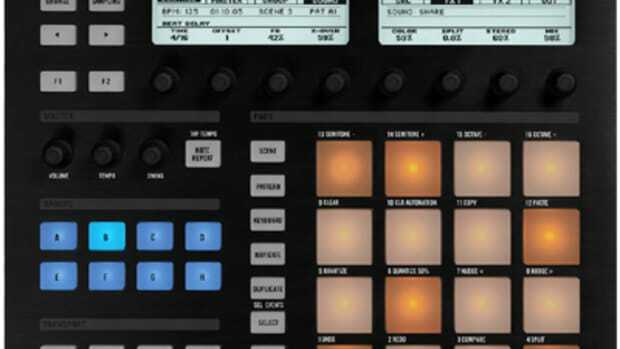 They offer sounds from Breaks, Electro, House, Minimal, Techno, and Trance. 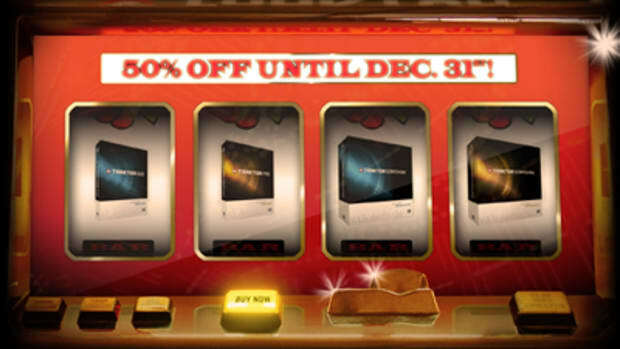 This is also a limited time offer that runs out January 15th, so get moving for your free sample packs! 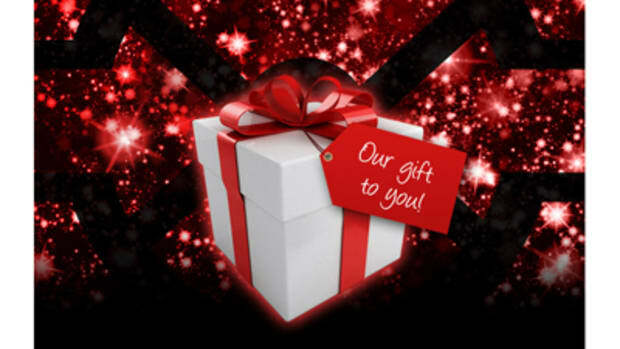 Check inside for the download links and official press release. 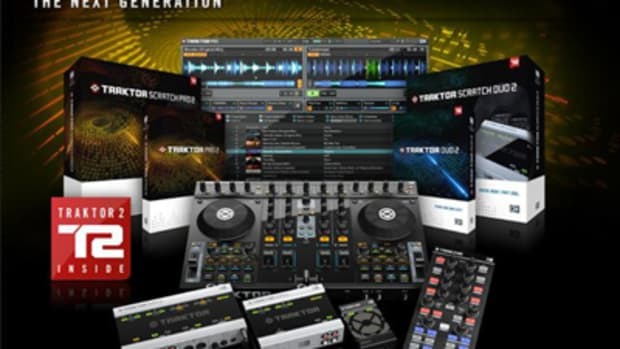 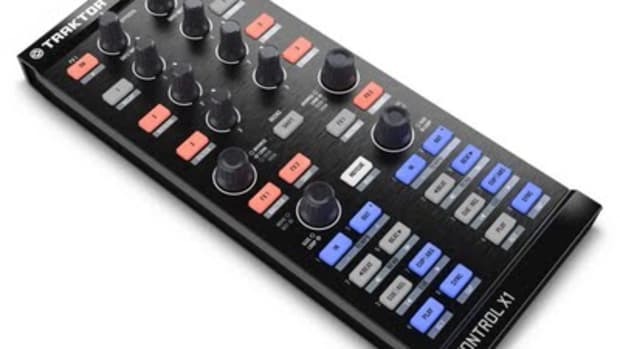 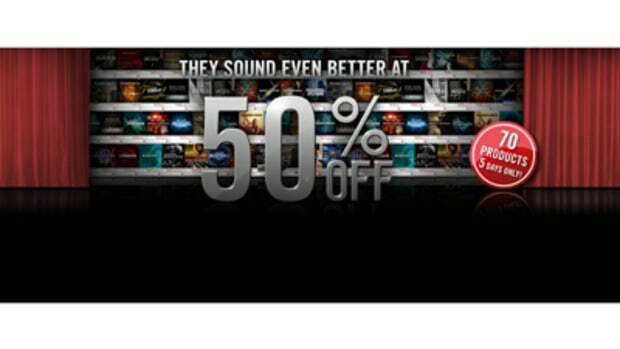 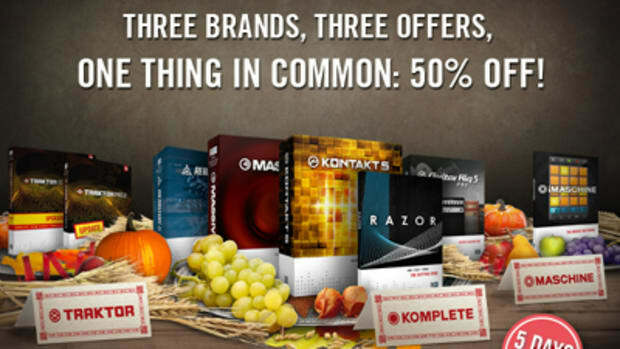 Traktor DJ Programs - 50% Off Until 2011!